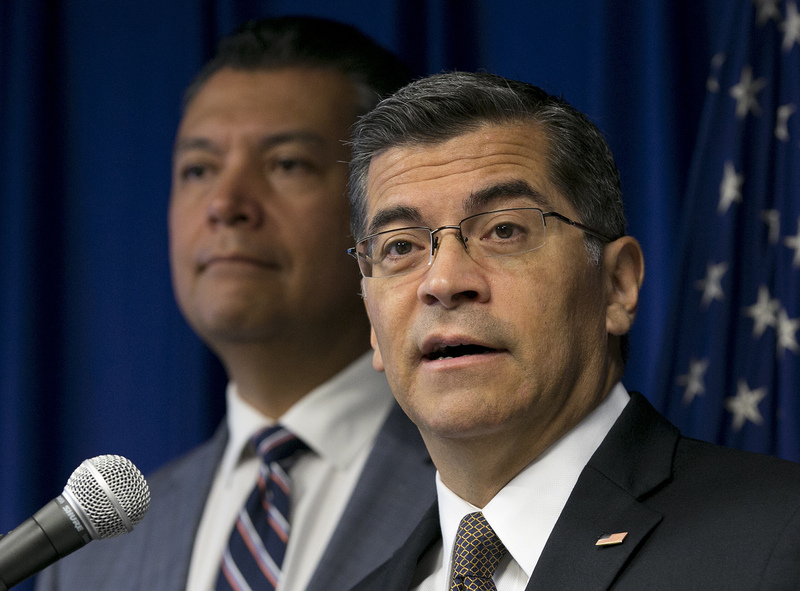 SACRAMENTO, Calif. (CN) – Accusing one of the state’s largest health care providers of price gouging and bullying insurers, California Attorney General Xavier Becerra on Friday announced an antitrust lawsuit against Sutter Health. Becerra claims the Northern California health care conglomerate prevents insurance companies from offering low-cost plans, inflates medical costs and pushes “excessively high” out-of-network rates on patients. Sutter Health is the largest hospital system in Northern California, with a network of 24 hospitals, 31 surgery centers and more than 48,000 employees across 19 counties, according to the complaint. The lawsuit was sparked in part by a recent University of California, Berkeley study that detailed a dramatic spike in hospital patient costs at Northern California hospitals since 2010. The report found that procedure prices are often 20 to 30 percent higher in Northern California than in Southern California, with the difference blamed on the consolidation of hospital, physician and insurance markets. Sutter Health is largely to blame for the disparate pricing, Becerra says in the lawsuit filed in San Francisco Superior Court. The complaint was filed Thursday and obtained from the court on Friday. According to the lawsuit, Sutter created a dominating presence in 19 counties by gobbling up its competition and forcing insurers to “all or nothing” anti-competitive contracts. The contracts prevent price competition and “coerce” providers to sign the deals or risk being excluded from Sutter’s large web of hospitals, Becerra says. “There is no legitimate explanation for Sutter’s persistent ability to so thoroughly immunize itself from price competition other than the illegal and anticompetitive conduct described in this complaint,” Becerra says in the lawsuit. In a statement, Sutter said that while it hasn’t seen the complaint, it is “proud to save patients, government payers and health plans hundreds of millions of dollars each year.” It notes there is “healthy competition” in Northern California between itself and hospital providers like Kaiser Permanente and Dignity. Becerra says Sutter has violated California’s antitrust, the Cartwright Act, and wants the court to bar Sutter’s “all-or-nothing” bargaining tactics.